(1 day ago) Since the RX Vega Series in 2017, AMD has not yet introduced a truly new GPU architecture for its graphics cards. 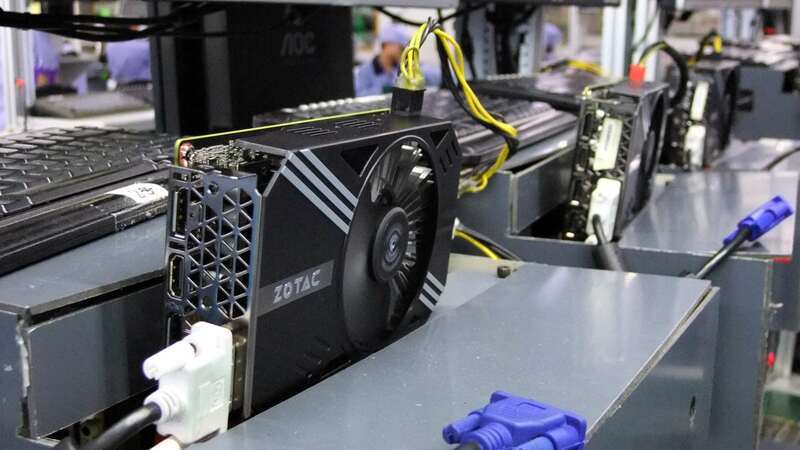 Of course, both Radeon VII and RX 590 are new models, but they all come from the reduction and adjustment of existing Vega and Polaris architectures. (2 day ago) According to AMD CTO Mark Papermaster at the end of last year, Zen 3 is designed to be energy efficient, based on which the best IPC (instruction per clock cycle) increase. 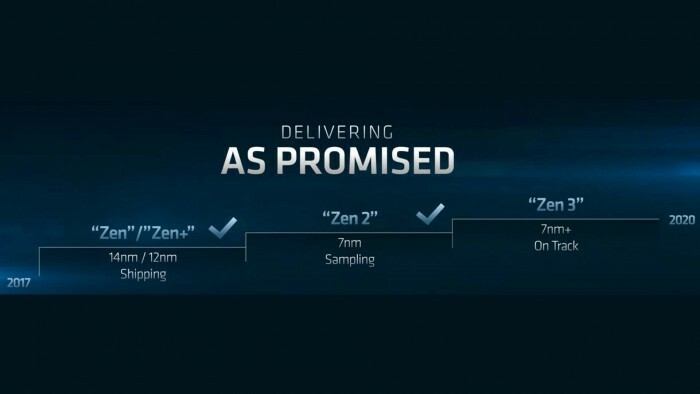 According to AMD's official roadmap, the Zen 3 architecture processor will debut in 2020. 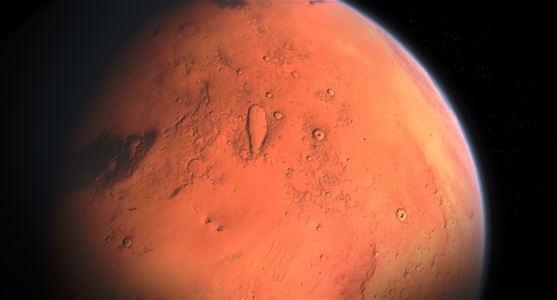 In addition, at the Taipei Computer Show, which opened at the end of May, AMD is expected to officially release the third-generation Athlon processor based on 7nm DUV. (2 day ago) The picture shows the 50th anniversary processor Portugal's PCDIGA on the AMD 50th Anniversary Edition Nitro+ Radeon RX 590 8GB graphics card from Sapphire, the box is gold, printed with "AMD 50" logo LOGO. Ruilong sales over the Core Duo can AMD rely on 7nm full turn? 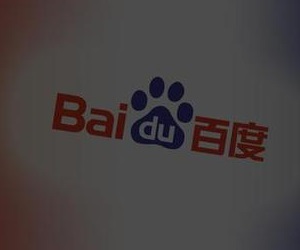 (3 day ago) Ruilong sales counter-attacks AMD can rely on 7nm to achieve a turnaround Although the data is not officially announced, and can not represent the global shipments, but to a certain extent, players can see a higher call for AMD in the near future. Looking back a few years ago, AMD was ridiculed by a netizen to sneak a sneak peek of a Core i3 "Mute Second". 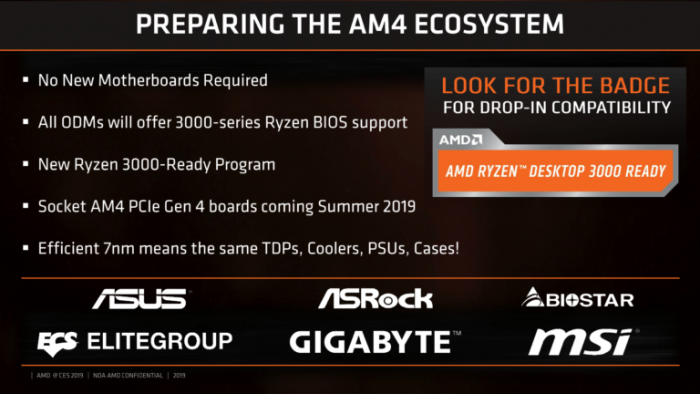 AMD finally realized "amazing" with Ryzen. 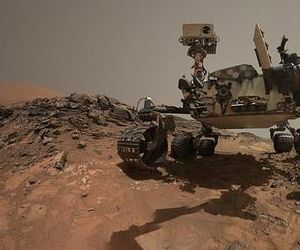 (10 day ago) 3DMark detected that the RX-8125 and RX-8120 driver names are both Cato SoC (system on chip), which may mean that Cato will be the internal code of these processors. 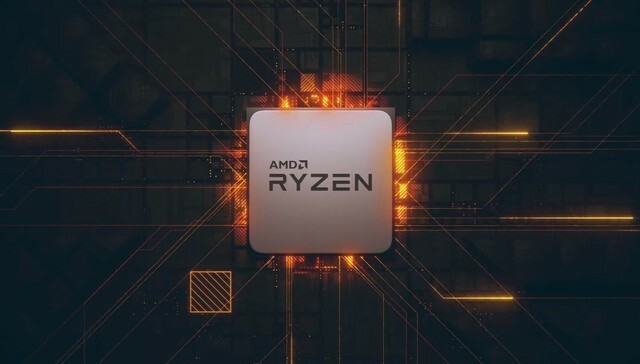 Obviously, the RX-8125 and RX-8120 will be equipped with 8 logical processors and 8 cores, which means that these processors do not support Hyper-Threading Technology (SMT). 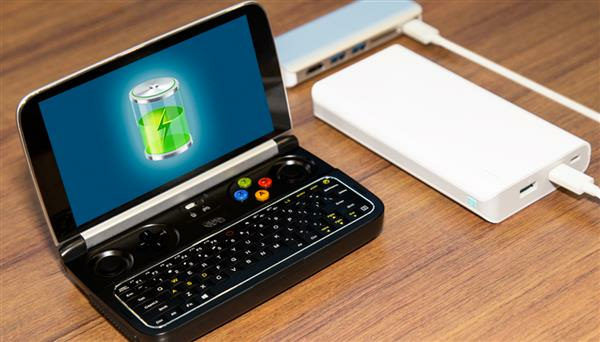 (11 day ago) GPD WIN 2, which went on sale last year, is better. It uses Intel Core m3-7y30 processor, and the core display has been upgraded to HD615, but AAA must have the lowest special effects to play with. Weak verification has always been the most criticized part of the GPD WIN series. 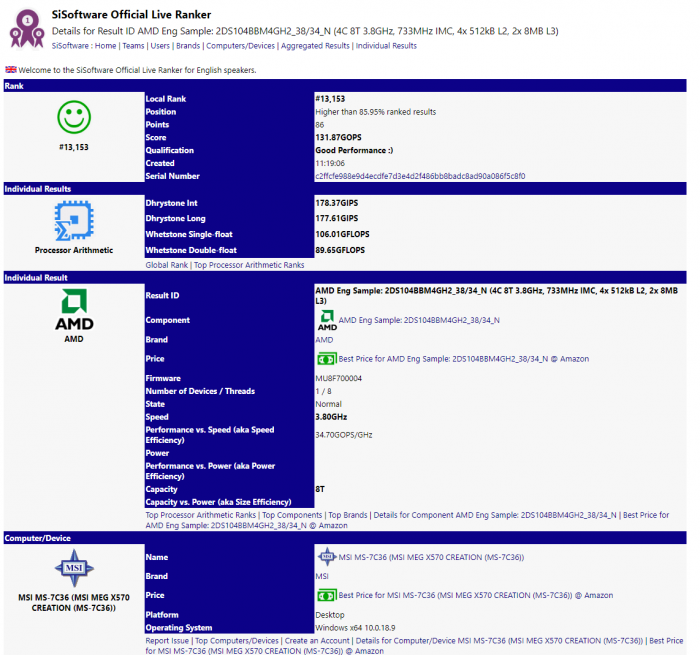 (12 day ago) In HWINFO v6.04, updated on April 3, it was announced that AMD Navi products were pre-identified. Well, about Navi, there are more rumors, one is based on the GCN architecture, and the first is a non-GCN product. 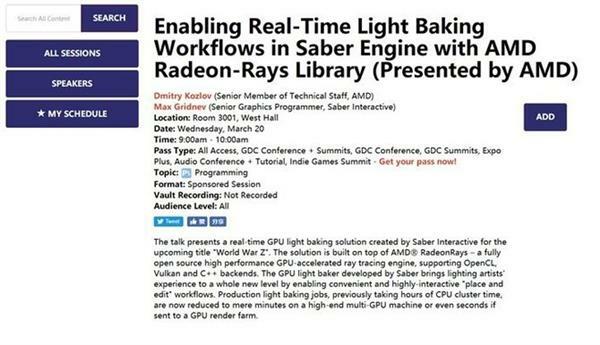 After all, it is the independent architect of AMD and the chief architect of Raja Koduri. .
(14 day ago) Digitimes quoted PC supply chain manufacturers as saying that AMD will announce the 7nm process, the Zen2 architecture of the Radon 3rd generation processor, and the new generation X570 chipset at the Taipei Computer Show on May 27. 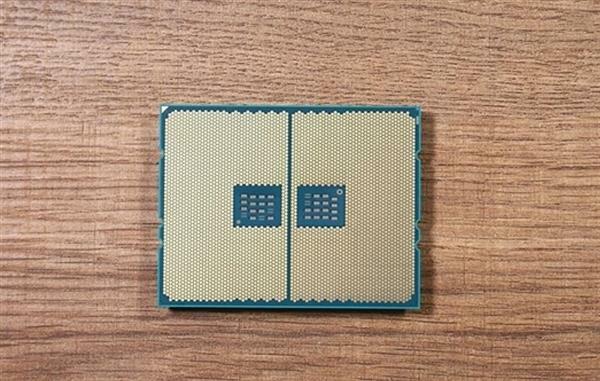 The 6nm 64-core server chip EPYC, code-named Rome, will also be shipped in the middle of this year. 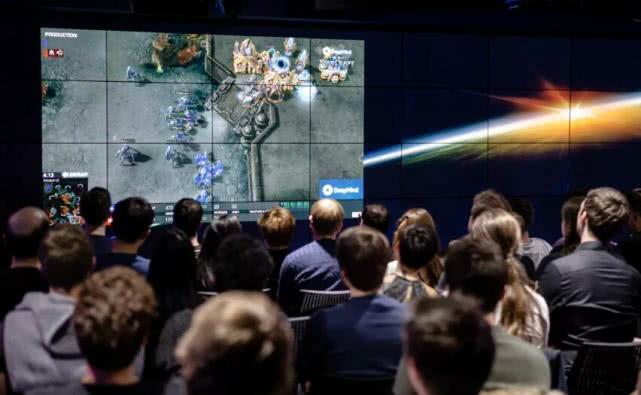 The next-generation Navi series of graphics cards will also be unveiled in Q3, all of which will use the 7nm process. 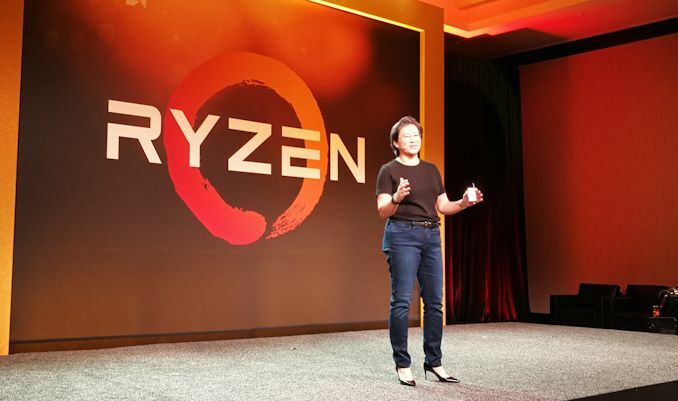 (16 day ago) Su said that the keynote speech will reveal more new generation high performance computing platforms and products of AMD, while TAITRA directly confirmed that AMD's upcoming products include 7Nm Rome EPYC Xiaolong II data center processor, 7Nm Matisse Ryzen Ryzen three generation desktop processor and 7Nm Navi architecture graphics card. (17 day ago) Obviously, this is only a mainstream or even low-end model, which is 200MHz slower than the Ruilong 5 2500X. 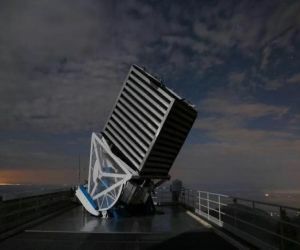 There will be a lot of stronger models on it. The motherboard is MEG X570 Creation from MSI. 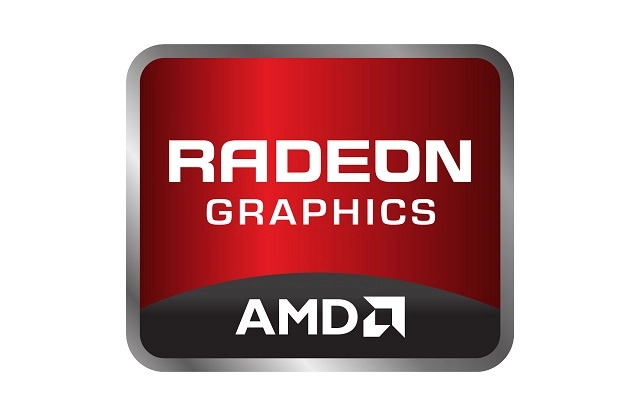 (22 day ago) In addition, xf86-video-amdgpu 19.0 is the X.Org display driver of AMD Radeon GPU. 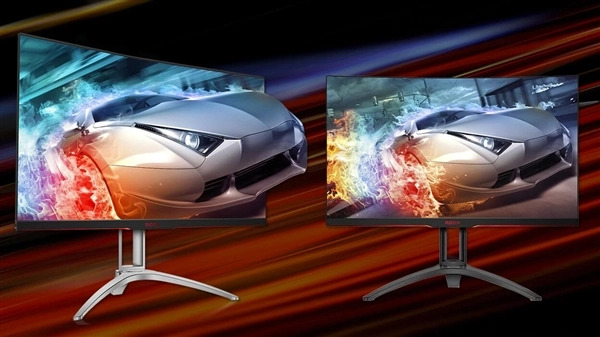 The new version adds support for FreeSync adaptive refresh rate technology. (31 day ago) This kind of technology is not new, because we have seen it in HBM2 and 3D NAND flash products for a long time. Only in the field of processor packaging, no manufacturer has done so before. Since this is just a packaging design, the new technology will not allow CPU memory performance to improve much. 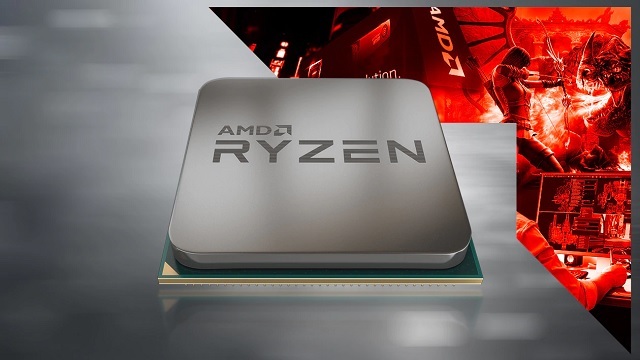 (31 day ago) (Photo courtesy of AMD's official website) Event review: Earlier, researchers at Worcester Polytechnic Institute and the University of Lübeck in Germany discovered another speculative execution vulnerability affecting Intel processors and named it " Spoiler". 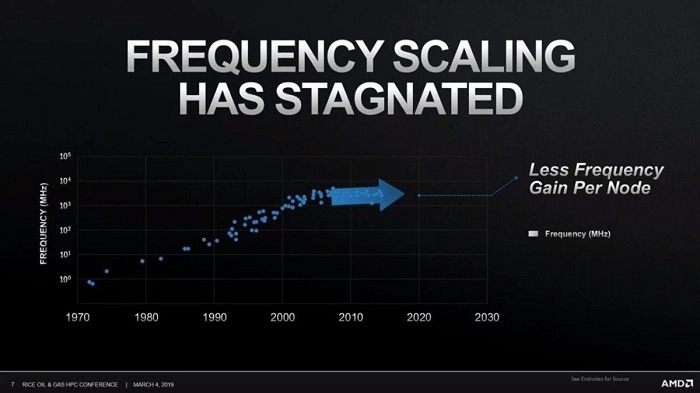 (35 day ago) Although AMD really needs a new generation of 7Nm graphics cards to reverse the GPU business with a market share below 20%, AMD is not in a hurry to push Navi. 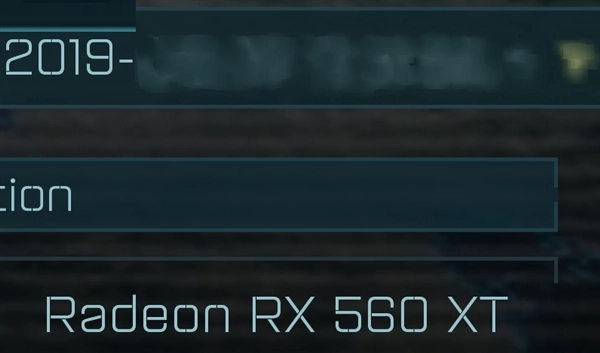 Why does AMD do this? Simply put, GPU graphics card inventory is still a little high in Q1 this year. AMD CEO Su Zifeng said that the GPU market will return to normal in Q2. (39 day ago) Now, there is a new AMD GPU with the device ID number "66AF:F1" in the CompuBench database. 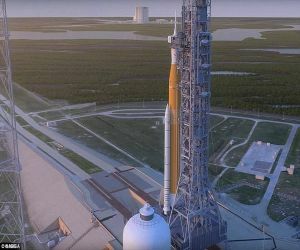 The naming rules are different from the currently known models. The great probability is Navi. 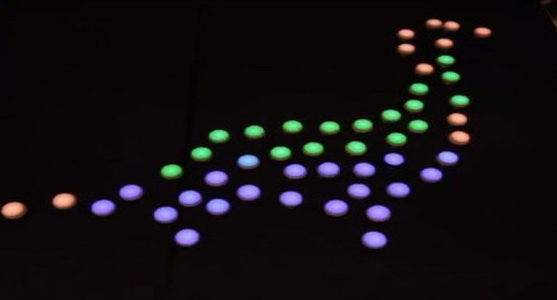 The CompuBench detection identifies that the GPU has 20 computational units. 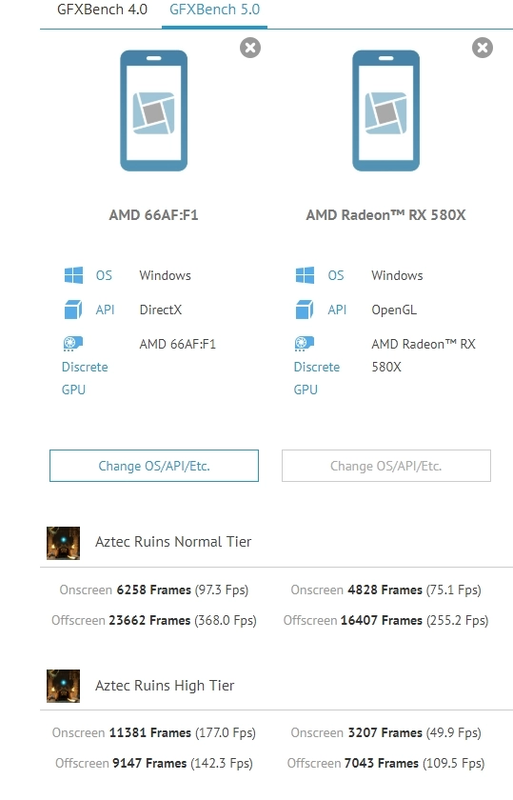 If you continue to have 64 stream processors per computation unit, that is 1280, which is only a little more than the RX 560, but it should be incorrectly detected or the architecture design changed (possibility is less). ). AMD RX 560 XT New Display Card: Frequency Enhanced Version? (41 day ago) As for the new card's extra "T" suffix, it may mean "Turbo" (acceleration), that is, higher frequency. Of course, before the debris comes out, we should not rule out the "energy-saving version" like Intel processor, but from the high-density DX12 games like Singularity Ash, we can see that the corresponding acceleration is more likely. (43 day ago) FreeSync 2 HDR does not replace the first generation technology, but adds HDR high dynamic range display and SDR-HDR interoperability on the basis of the first generation technology. It also supports LFC low frame rate compensation. 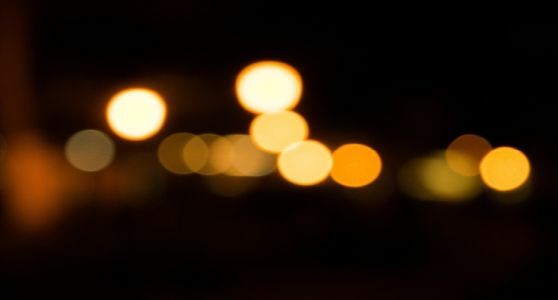 FreeSync 2 HDR can bring silky frame rate, clear visual effect and low latency by turning on darker black and brighter white without supersaturation or shearing. (46 day ago) As a result, AMD's market share fell slightly by 0.6%, NVIDIA fell slightly by 0.82%, Intel was "sitting the benefits of the fishermen", but increased by 1.4%. Compared with a year ago, desktop graphics sales plummeted 20%, and notebook graphics increased 8%. 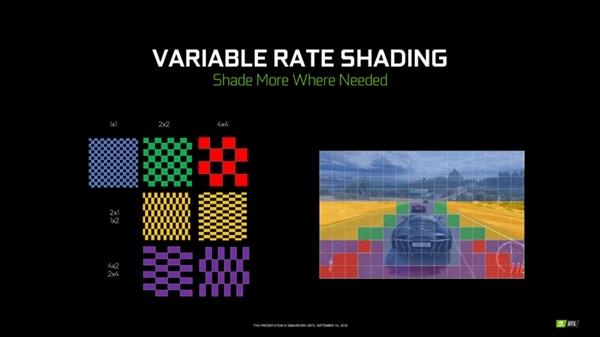 (48 day ago) The practical significance of this technology is that although the performance of the graphics card is becoming more and more powerful, there is still a gap in the 100% excellent handling of 4K or even 8K tasks. After all, the 4K/UHD resolution is four times that of 1080p, and the performance of each generation of GPU is improved by 20%. -30%. (56 day ago) In Leipzig, Germany, Arctic Cooling demonstrated a prototype of an air-cooled radiator under development, model "Freezer 50 TR", specially designed for AMD rippers, but capable of 0 decibels silence. (59 day ago) At the same time, there are many netizens who commented that the Radeon VII was "no second" in the early hours of the 18th. 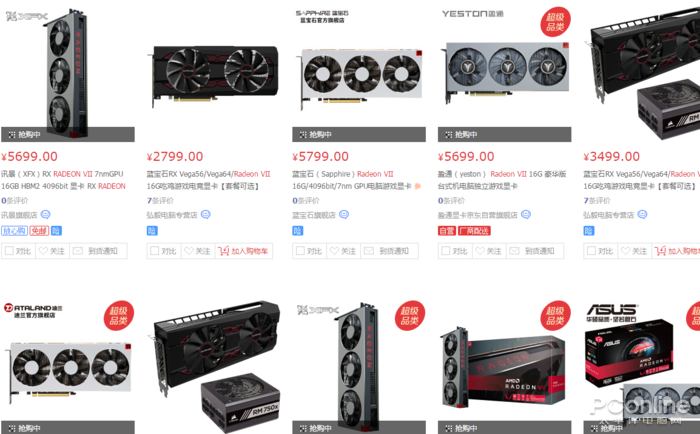 Now there are a lot of information on the sale of Radeon VII on the free fish. 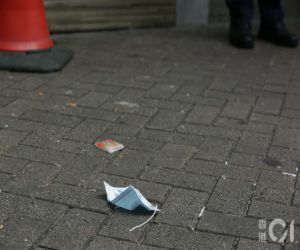 The general price increase is two or three hundred, but even if the original price of the video card is sold, the ox can still earn hundreds of games, battle network cards and Jingdong E card. No loss. 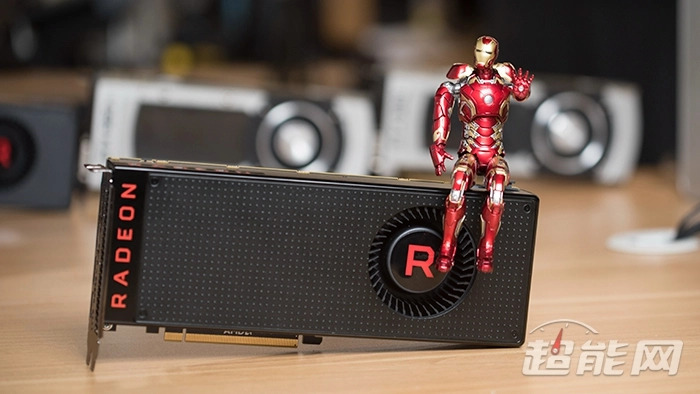 (64 day ago) At the beginning, foreign media HardwareLUXX said that the upcoming Radeon Pro 19.Q1 Professional driver will add support for Radeon VII graphics cards. You only need to change to the Radeon Pro driver to unlock the corresponding professional card functions, including support for ProRender renderer, more than 320. Certification and performance enhancements for 3D/CAD/CGI professional graphics software, SecureMI security features, enterprise-class virtualization. 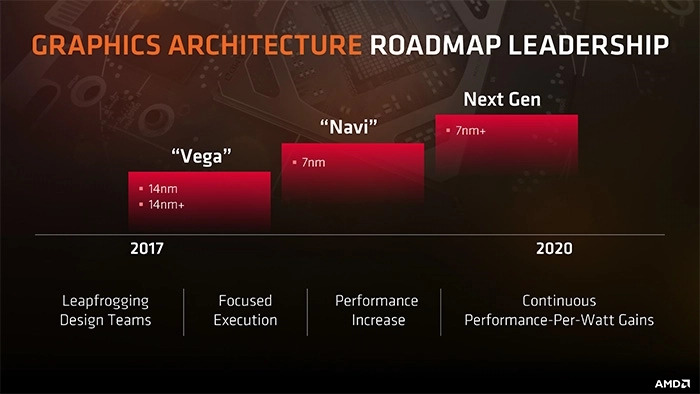 (67 day ago) Navi has been on the AMD graphics roadmap for a long time, intended to replace Vega, improving performance and energy efficiency. 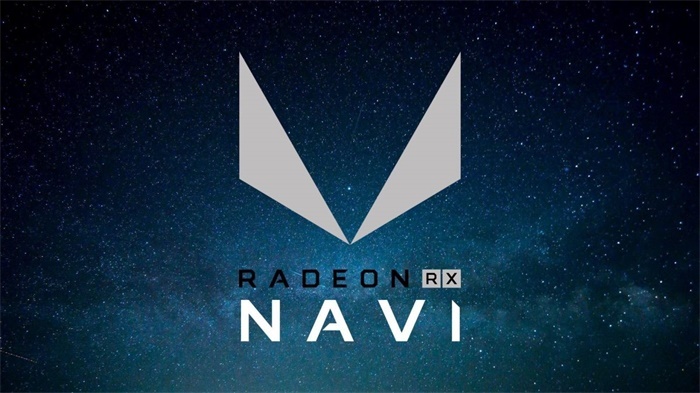 According to previous news, Navi will be launched during the E3 and Computex exhibitions in the middle of this year, but suddenly there was a change. (71 day ago) In the desktop x86 market, AMD's latest share was 15.8%, up 2.8 percentage points quarter-on-quarter and 3.5 percentage points year-on-year. It was also the highest after Q4 in 2014. The notebook market, which has always been weak, has also reached a height of 12.1%, which is the best result in the past five years. 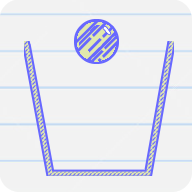 (72 day ago) The fan is a 9cm fan with a transparent material. Top detail. There is a red RADEON LOGO that can be illuminated on the top of the graphics card. The power interface is designed for 8+8Pin. 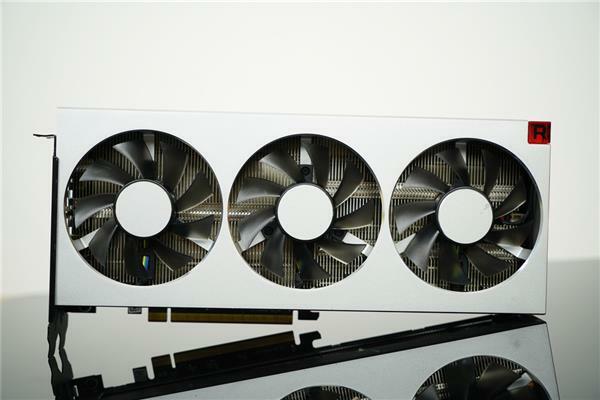 At the corner of the graphics card, a three-sided "R" decorative light similar to the previous generation Vega series of public graphics cards is also arranged. (77 day ago) AMD rose 19.95% on Wednesday to $23.09. 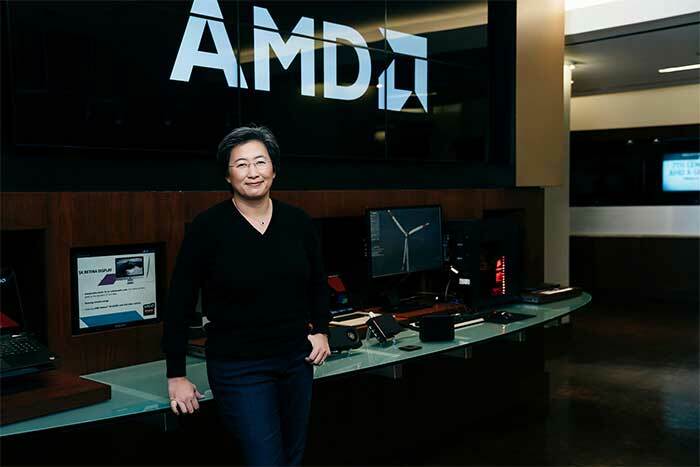 Yesterday AMD announced its fourth quarter earnings for FY18. 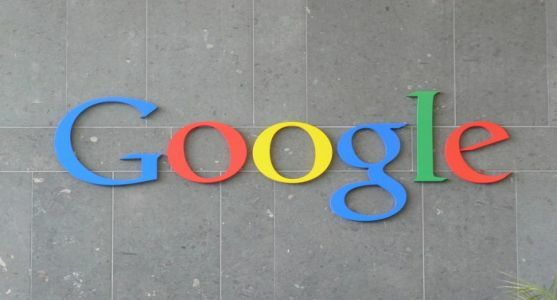 The company's revenue was $1.42 billion, up from $1.34 billion in the same period last year; net profit was $38 million, better than the net loss of $19 million in the same period last year. AMD graphics card inventory needs to be cleared for two more quarters, and 7Nm Navi will be released in mid-year. 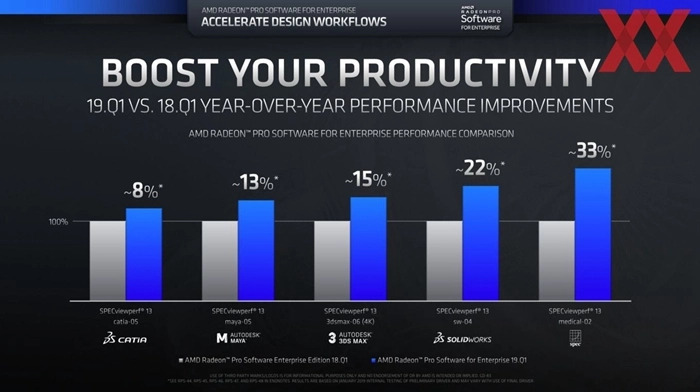 (78 day ago) But AMD's Radeon graphics card business is still lagging behind AMD. Q4 AMD added more than $100 million in inventory. 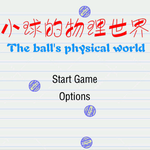 Fortunately, this is to prepare for the new product launch. But the graphics card inventory caused by the crash of mining card is still a problem. AMD also lowered its Q1 revenue forecast. The inventory clearance will not be released until Q2. So CEO Su Zifeng implied that they will release 7Nm after Q2. Products. 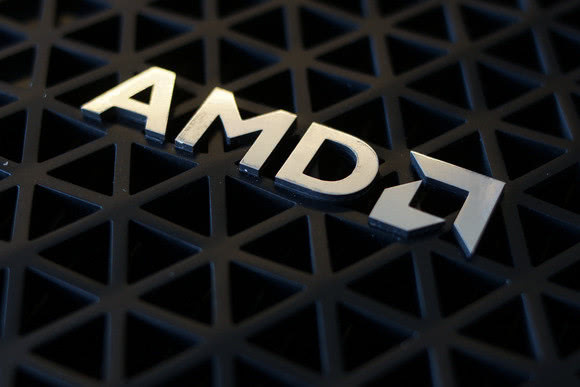 (78 day ago) AMD released its fourth quarter and full year earnings for the 2018 financial year on Tuesday. 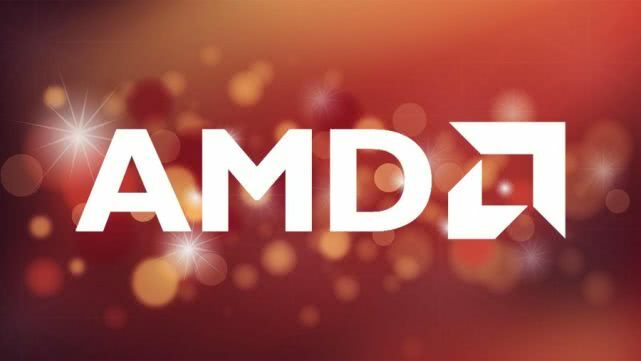 The report showed that AMD's fourth quarter revenue was $1.42 billion, up from $1.34 billion in the same period last year; net profit was $38 million, better than the net loss of $19 million in the same period last year.